Anthony Joshua became an overnight hero with the British sporting public when he won super-heavyweight boxing gold at the 2012 Olympic Games in London. If you watch back the various interviews he gave following that success you see a steely, calm young man but there are only fleeting glimpses of the personality and confidence that he oozes when talking to the media these days. Successful young sports stars are always going to be tempted to make the most of their time in the spotlight by developing their personal brands and setting themselves up for the future. Media obligations and sponsorship opportunities are part and parcel of modern sport but Joshua is far from style over substance. At 28, Joshua holds three of heavyweight boxing’s world championship belts and he is a heavy odds on favourite to add a fourth belt on Saturday night when he faces Joseph Parker in Cardiff’s Principality Stadium. 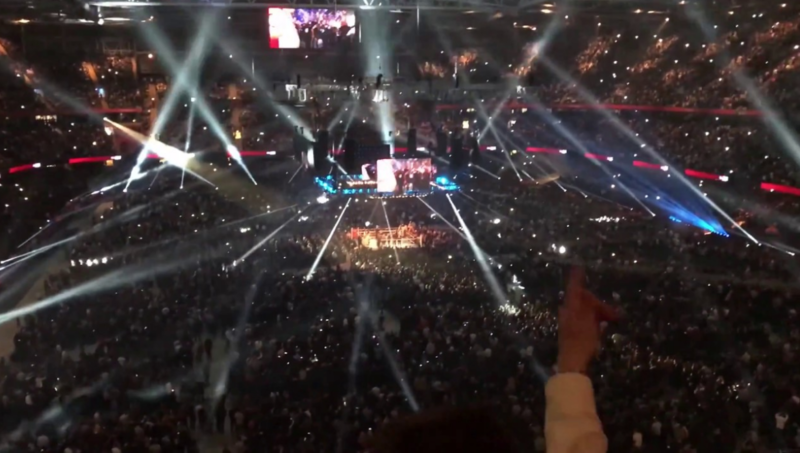 The sellout crowd in the Welsh capital will make it almost a quarter of a million people to have seen Joshua fight in the flesh in the last year. 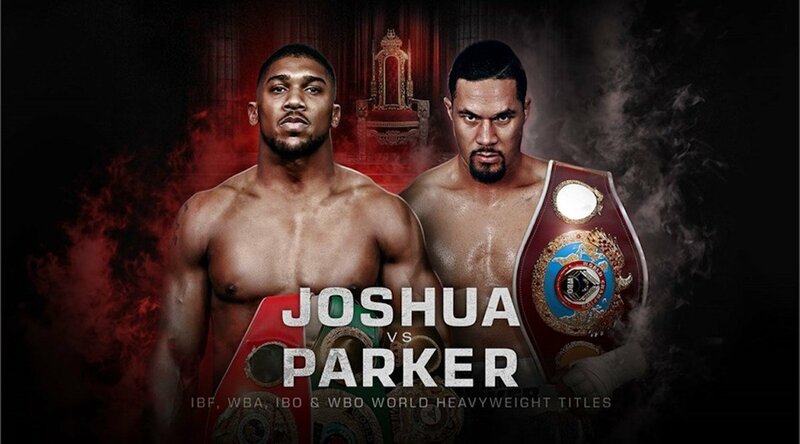 He is a big time fighter with designs on dominating the heavyweight division for years to come but don’t believe that beating Parker will be a walk in the park for AJ. The Principality Stadium will be packed just as it was for Anthony Joshua’s last fight against Carlos Takam. Joseph Parker may be the underdog at a best price of 11/2 with Bet365 but he has form when it comes to disappointing big British crowds. The New Zealand fighter got the better of Hughie Fury in the Manchester Arena in September 2017 and believes he can do something similar against Joshua. Parker’s rise up the rankings has largely been away from the spotlight. The majority of his fights have been in New Zealand and it’s only relatively recently that people outside of boxing have sat up and taken notice of his many talents. Just 26, Parker has won each of his 26 professional bouts with a total of 18 knockouts. His speed could threaten Joshua while his punch power has apparently increased after surgery on both elbows. This is the toughest fight of his career by some distance but Parker will be no pushover. In the end, though, the old adage “a good big ‘un will always beat a good little ‘un” should hold true. Joshua is two inches taller, has a 10cm longer reach and will be significantly heavier. His power is unquestioned (every single one of his professional wins have come inside the distance) and his speed holds up to Parker’s. The only thing that would stop you backing AJ to win is the price. Thankfully there are other, more tempting options, available. Joshua and Parker with the belts they’re each putting on the line on Saturday. The first place to turn when looking for a little more value on an Anthony Joshua win is the Method of Victory market. As you can see from the odds above, the bookies are expecting the British fighter to win by knockout and so are we. Parker has been telling anybody who’ll listen that he believes Joshua has a glass chin but the Kiwi may come to regret those words. 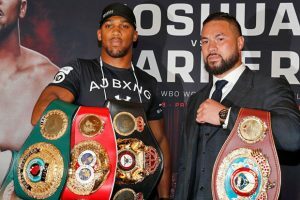 Joshua does have questions to answer having been rocked by Dillian Whyte and knocked down but Wladimir Klitschko but he should be able to stay out of trouble and dominate the fight against Parker. After scrapping his way to victory against Klitschko and Carlos Takam, Joshua wants to send out a message to Deontay Wilder and any other potential challengers that he is getting better all the time so back him to win via knockout at 3/10 with Bet365. The Round Betting markets offer those willing to take a bigger risk the chance to win big from the bookies. Picking an individual round for Joshua to win in is no mean feat but we’d be siding with the 10/1 that Paddy Power are offering on Round 5. A safer option could be to back Joshua to win inside the first six rounds at 13/8 with Paddy Power.